We began as students at Columbia University. 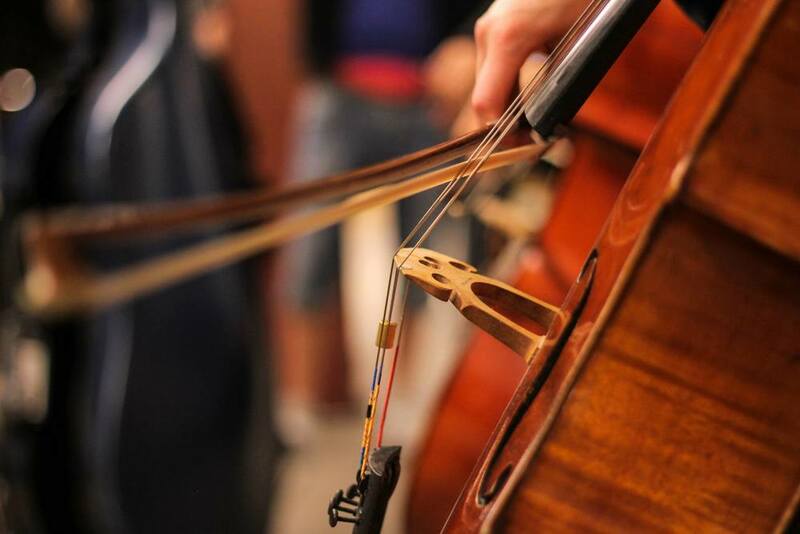 We arrange and perform popular music adapted for the magnificent voice of five cellos. Our mission is to inspire and challenge people to think creatively about classical instruments. 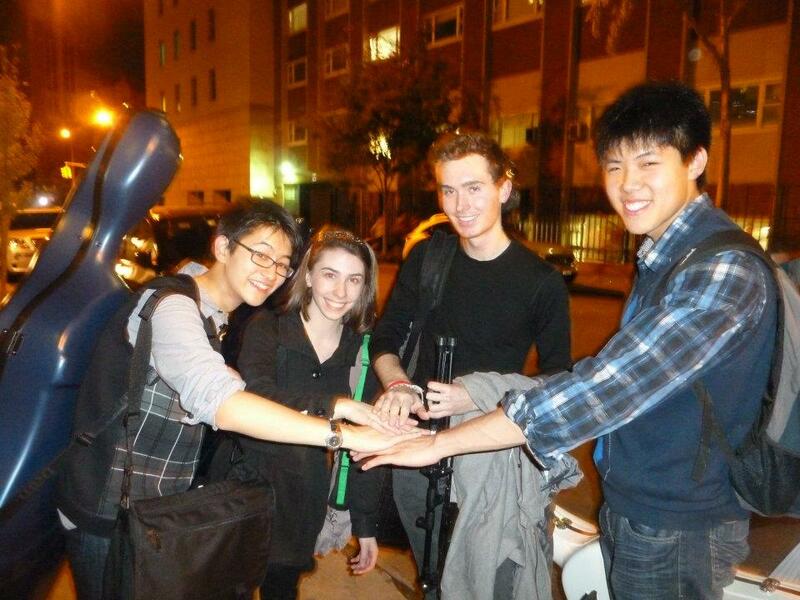 A cello ensemble for the ages. We record music videos and post them on YouTube for everyone to enjoy. See and hear what we do and who we inspire. Purchase the music that we compose. Musicians from all over the world study and perform our music. We welcome anyone to try our music and give us feedback. Recordings can be listened to on iTunes and Spotify.